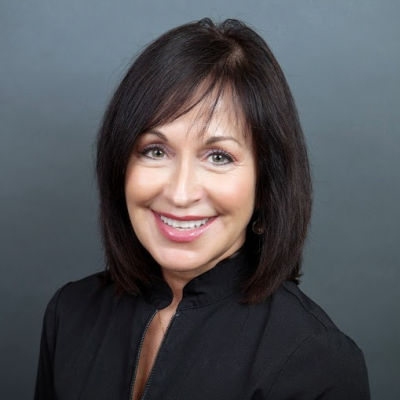 There is so much to be said about prevention when it comes to skin care and for a good reason: Taking care of your skin early on means you can preserve its youthful appearance for years to come. 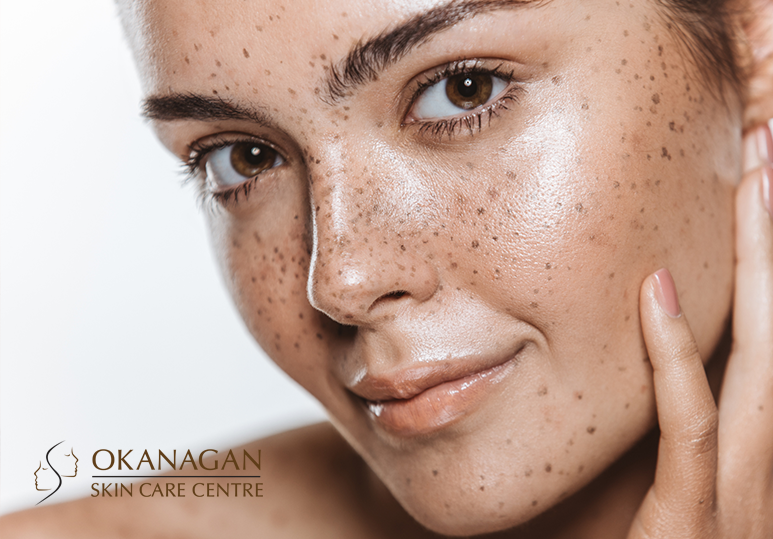 At Kelowna Skin Care Centre, we offer a range of pre-rejuvenation skin treatments to maintain the long-term health and integrity of your skin. Our qualified skin care specialists can help develop a customized pre-rejuvenation skin treatment based on your specific needs and concerns. Read on through the list of our pre-rejuvenation services below to find out which treatment is the best option for you. We offer a variety of chemical peels as an aesthetic procedure to achieve better skin tone. These chemical peels increase cell regeneration and boost collagen production to combat fine lines and wrinkles. They also rejuvenate your appearance, making your skin appear even-toned, firmer and smoother. All these subtle benefits make them the perfect addition for any good preventative anti-aging skin care routine. By using Botox treatment earlier in life, you can reduce muscle movement in wrinkle-prone areas before the deep lines begin to appear. These preventative botox injections will slow down your aging process and prevent lines from forming as quickly as they otherwise would. Our skin care team is committed to bringing our patients clinically-tested, advanced botox pre-rejuvenation treatments to help eliminate the effects that stress, lifestyle choices and genetics can have on your appearance. Thermage skin tightening technology uses radio-frequency energy that works beneath the skin’s surface to tighten and firm skin. Many of the effects of aging are due to collagen breakdown and diminished collagen production. Thermage pre-rejuvenation treatments work by gently improving existing collagen and stimulating collagen growth, keeping your skin healthy and young. Soft Lift is a customized pre-rejuvenation treatment that combines the use of Juvederm dermal filler and Botox to instantly refresh your look. This treatment provides the combined benefits of a wrinkle-smoothing solution with a volumizing facial filler resulting in an overall refreshed look that is subtle and natural. Book a consultation today or contact our Kelowna Skin Care Centre at 250-868-9290.